With the mass influx of portable computing devices into the marketplace, including smart phones, tablets, phablets, notebooks and gaming devices, the need for wireless connection to the internet has become ever more important. Although mobile data users have seen improved transmission and reduced costs over the past few years, access to an alternate wireless internet connection is seen as a must for multiple devices, at least in a users’ home environment. That’s where wireless access points come in to play. When you’re at home (or oversees!) it’s a must to be able to log your device into a wireless or Wi-Fi internet connection, to keep a lid on mobile data charges and boost your connection speeds. 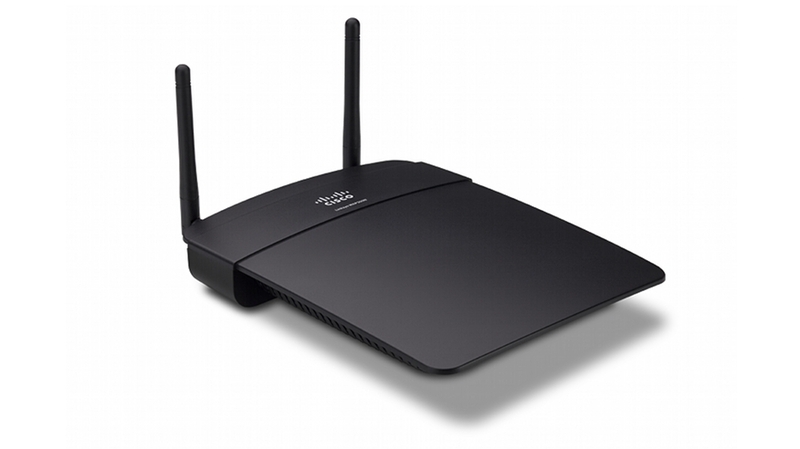 Although there are a few different styles and many specifications of wireless access points on the market, they all perform the same basic function of converting a wired internet connection point, into a wireless internet connection point. Aside from this common function however, it can become a daunting task deciphering the differences between wireless access point models, even if from just one manufacturer. 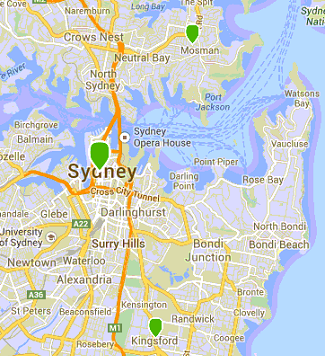 The following information aims to provide some insight to help you purchase the right access point to suit your needs and budget. Managed access points provide the user or administrator with relatively granular view, control and prioritisation of the network traffic passing through the access point and of which wireless devices are connected. Along with rapidly evolving ‘cloud managed’ access points where the administrator can manage those functions from any internet connection, managed access points are a key tool for commercial and enterprise deployments. For normal home users however, managed access points maybe overkill, with unmanaged access points equally up to the task. It really all comes down to the level of visibility and control you require for your wireless network. An important key feature for your attention is the number of ‘bands’ utilised by the access point. Is it single band or dual band? If it is single band, it will only operate in the 2.4 GHz range, where as if it is dual band, it will operate at both the 2.4 GHz and 5 GHz frequencies. Dual band Access points operate at higher speeds and greater stability, primarily since the 5 GHz band is less crowded than the 2.4 GHz band. Because of this, dual band access points are definitely recommended for handling HD video streaming and heavy communication traffic such as VOIP and video chat. On the other hand, if you’re just uploading selfies and playing Angry Bird, a single band access point will do the job just fine. The next specifications worth noting are the different communication protocols used for transmission of the wireless data between the access point and the users’ device. 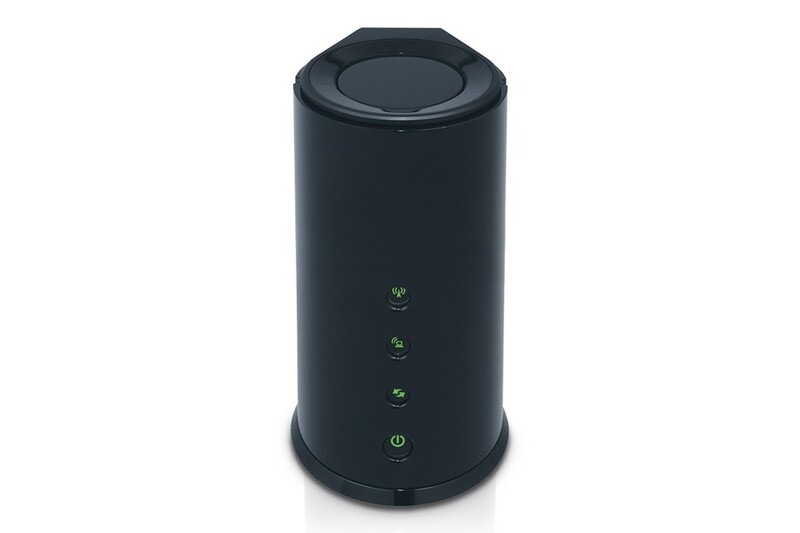 Earlier protocols include 802.11a, 802.11b and 802.11g, while the latest protocol is called 802.11n. 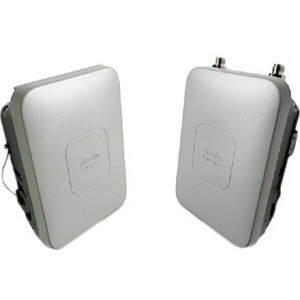 On most modern dual band access points, the 5 GHz band can be allocated to communicate with the latest 802.11n devices, while the 2.4 GHz band can simultaneously and independently communicate with less data hungry devices using the older 802.11a or 802.11b protocols. For this reason, dual band 802.11n access points are usually suitable for office environments that encounter a wide variety of user, device and data types. Power Over Ethernet (POE) is a very handy feature to have in an access point, especially if you are installing more than one. POE allows for power to be supplied through the network (Ethernet) cable, to provide power to POE enabled devices, such as many wireless access points. When POE is used, there is no need to use a traditional power adaptor or plug the device into a mains power socket. 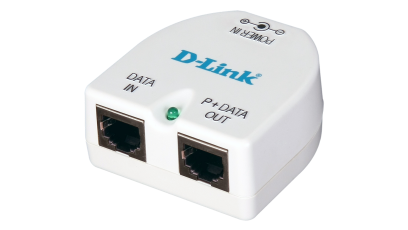 Running a single POE Ethernet cable to each wireless access point usually makes installation significantly easier and cheaper, since mains power sockets are not required at each installation point. One thing to note here though, is that if you plan to use POE to supply power to your access points, you will need to have a POE enabled modem, switch or POE injector that can supply power into the Ethernet cable. Although common sense, an important aspect to consider when selecting an access point is whether it will be installed indoors or outdoors. Outdoor access points are properly sealed against ingress of water and other external elements. Their cable connection points are rated for external use and may incorporate some additional weather protection. 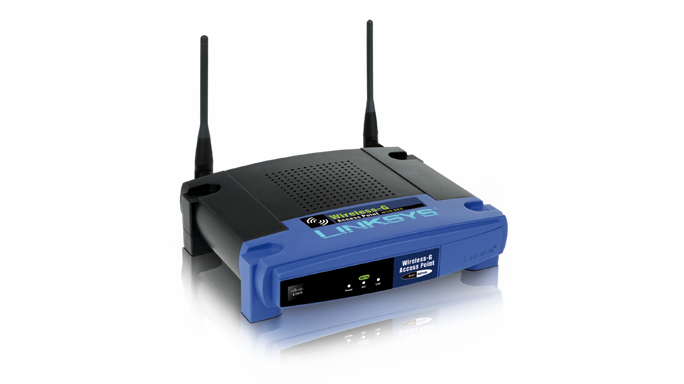 Generally speaking, it can be suitable to use an external access point indoors; however it would not be suitable to use an internal access point outdoors. 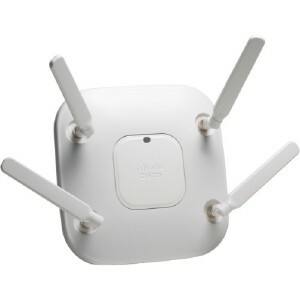 Many access points have antennas screwed onto the outside of their casing, usually via an RP-TNC connector. In more recent years however, an increasing number of access points have followed suit with mobile phones and shifted the antennas inside the device. Like most things in life, the decision will come down to your particular requirements and choice of compromise between the two methods. External antennas can be useful for tricky environments, if you know what you’re doing. The type, position and combination of antennas can be tested and set by the user to best suit their environment, but this generally isn’t for the average home user. Keep in mind that you might have to buy external antennas separately from the access point, if going down that path. Internal antenna systems also usually consist of a combination of antennas, but in this case, their type and positioning has been thoroughly tested and fixed by the manufacturer, to provide the best overall performance in most cases. It should also be said that access points with internal antennas are usually more aesthetically appealing than those with visible external antennas. Obviously, the more features that an access point has, the more expensive it is going to be. 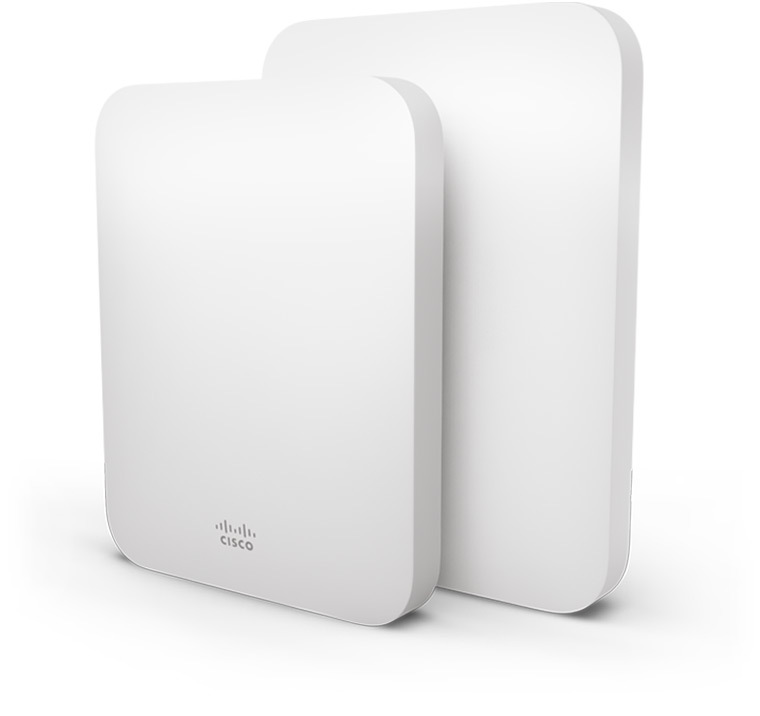 Prices for access points can range from less than $100 for a basic consumer model, right up to $3,000 or more for an industrial spec version. Having said that, you shouldn’t have to pay more than $500 for a top of the range, consumer model from a manufacturer such as Cisco. Don’t forget that if you buy one that accepts external aerials, you may have to separately purchase some or all of the aerials that you require. Consider the type and amount of data and number of devices you plan to simultaneously connect to the access point. Be realistic about the specification and budget required and remember; it’s probably worth spending that little bit extra for the better model, if you feel that it will more closely suit your requirements. The above considerations represent the primary specification variances for most common wireless access points. Of course, there are many more technical metrics prescribed to wireless access points, should you wish to delve further into the subject. If not, the above information should provide you with a foundation of knowledge sufficient to decide which access point is right for you. Good luck, happy shopping and enjoy the freedom of wireless. Please write a paragraph about your interest in technology.